The 20th century brought new rules and ideas into architectural thought. 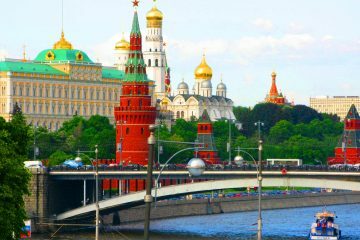 Moscow was growing fast and there was no place for greenery in the city anymore. 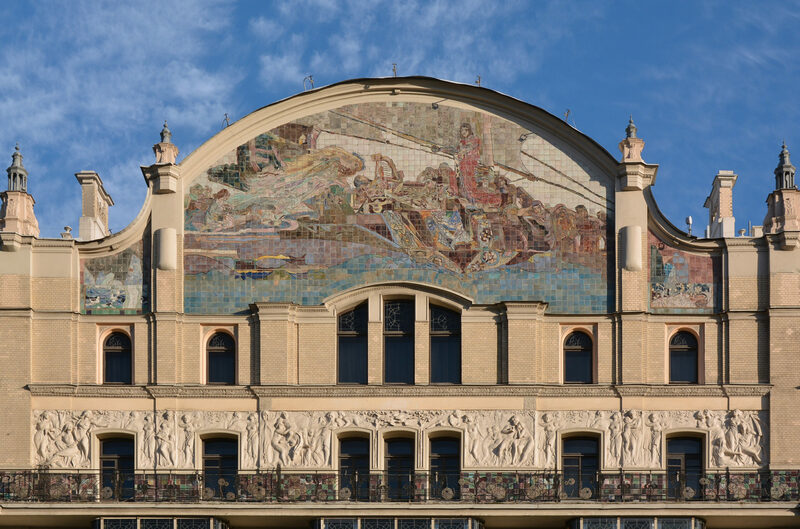 Architects who worked in the art nouveau style decided to reconcile nature and the city by using irregular shapes and disproportional forms, similar to what you find in nature. This style combined architecture with fine arts, which was a very innovative idea. 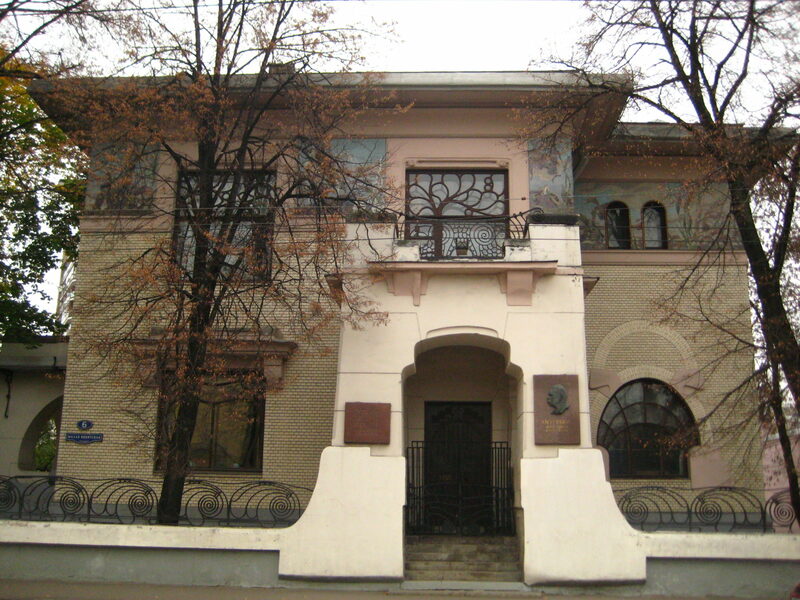 The facade of buildings and houses were decorated with plants, flower motifs and stained-glass windows. Windows were placed on different levels giving the impression the building or house had grown organically. This also made it difficult to figure out how many floors there were inside! A new solution was found for those who wanted an unusual house and did not want a palace in the classical style anymore. 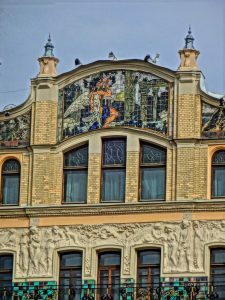 Coming from France as art nouveau, the Modern Style became very popular among the rich in Moscow at the beginning of the 20th century. 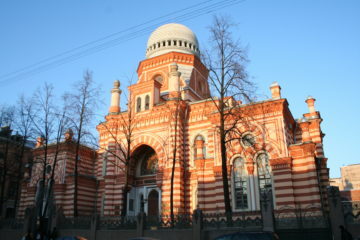 On this tour you will see masterpieces of famous modern architects who worked in Russia during this period. These include Fyodor Shekhtel, Lev Kekushev and Viliam Frantsevich Valkot. 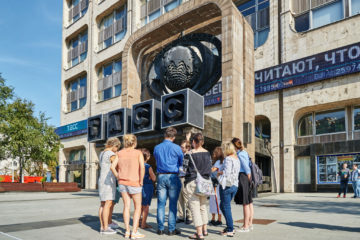 You will also have a chance to visit one of the most famous modern style buildings in Moscow and explore its unusual interior.